March 27, 2018 is opening date for the 2018 Newport Beach Scholarship program. 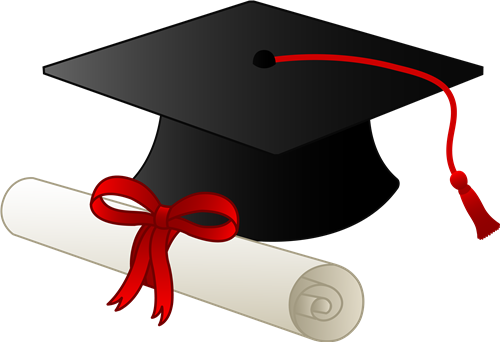 The City of Newport Beach is awarding seven $700 scholarships to applicants chosen from entries made during the period of March 27, 2018 through April 23, 2018 at 5:00 p.m. Criteria used to evaluate the application materials will include: financial need, scholastic standing, test scores, leadership at school or in the community, reference letters and content and quality of the required essays. The City intends to notify all candidates of their status via email by Thursday, May 31, 2018. If you have any questions regarding the scholarship program, please contact Marissa Sur at (949) 644-3302.